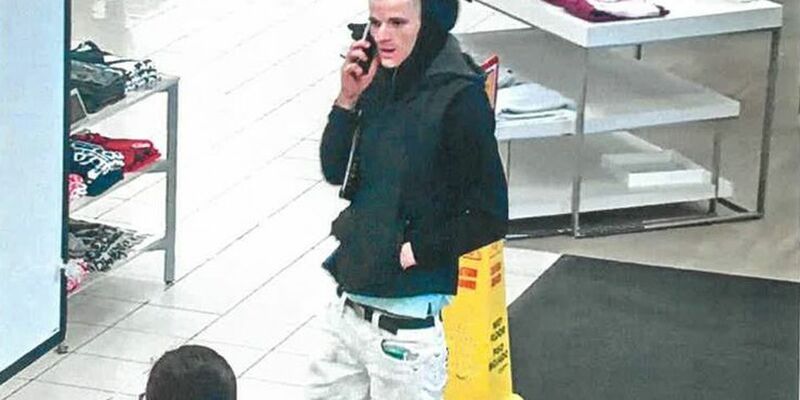 GREEN, OH (WOIO) - The Summit County Sheriff’s Office (SCSO) is asking the public for help in identifying a man who went discount shopping on someone else’s dime. According to the SCSO, the suspect was caught on surveillance footage using a stolen credit card at the Walmart and Kohl’s stores on S. Arlington Road in late February. The credit card was stolen from the City of Green and used to purchase several hundred dollars worth of merchandise from the two stores. Anyone with information as to the identity of this person is asked to please contact the Summit County Sheriff Detective Bureau 330-643-2131.